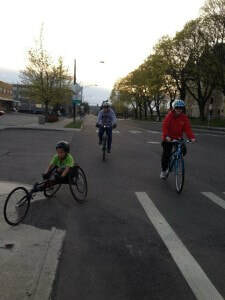 ​ParaSport Spokane’s road racing crew can be seen all over the city and in the region at road races and cross country meets. 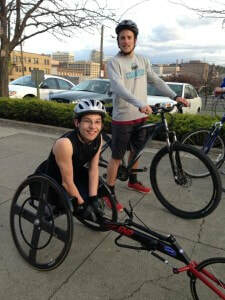 Athletes are supported by cyclists throughout their training and races. 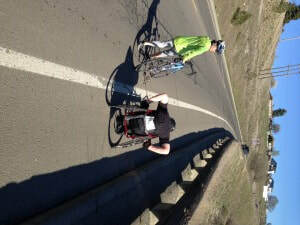 The support ensures that traffic is aware of our crew as we roll on by. 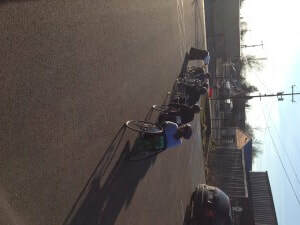 Athletes are gradually introduced to hilly Spokane as they develop their chair control and confidence. Our athletes race in Marathons, Half Marathons, 10km and 5km races and fun runs all over the country. 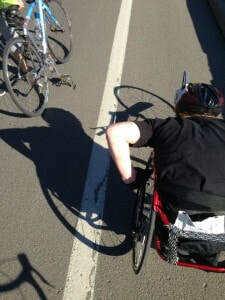 Hey, ever wonder what the landmarks of the Bloomsday course look like from a wheelchair racer’s perspective? 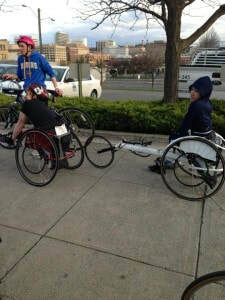 Check out this unique perspective as we roll with ParaSport Spokane racer Spencer Kimbro!